How did you become part of York’s Alternative History? 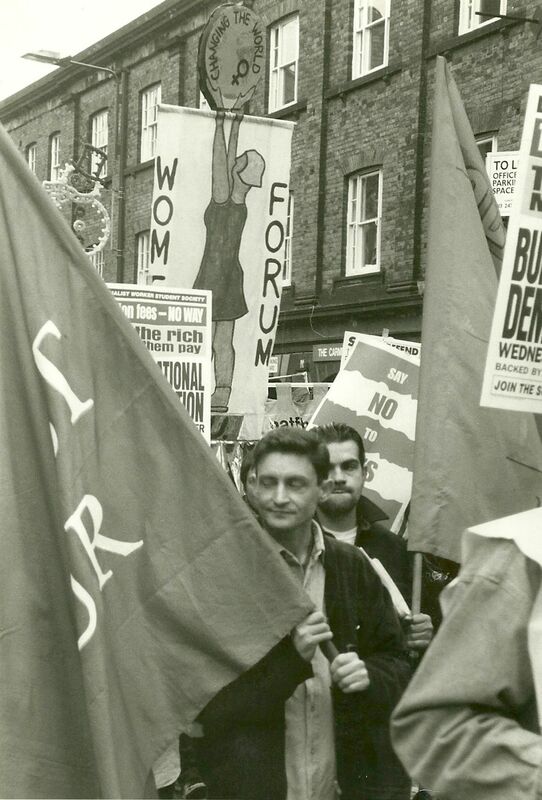 To kick us off, we’d love to share stories of how people in York became ‘part of York’s Alternative History’? This might mean the day you joined a political party? It might be the day of your first demonstration? It might also be the day you organically planted your first potato? Or stole your first kiss in public? Or it could be, and probably is, 1000s of other things? Add your stories to the comment boxes below…or record them using the Sound Cloud link above.